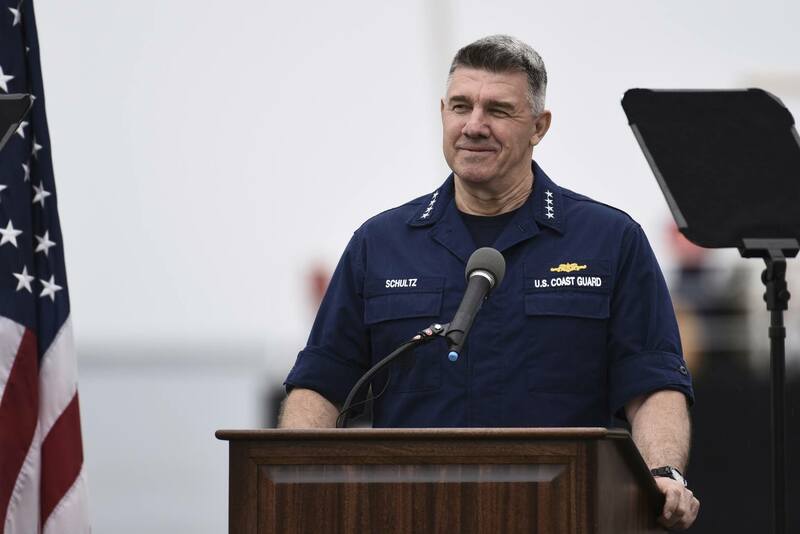 The Coast Guard will put readiness much higher on its priority list for fiscal 2020, Commandant Karl Schultz said before the House Appropriations Homeland Security subcommittee on March 26. The fiscal 2020 budget proposal includes $1.2 billion to continue the Coast Guard’s modernization of vessels and aircraft that patrol and provide life-saving rescue missions across coastal borders. Breaking down the numbers even further, Schultz said in his written statement the budget will provide $792 million to be allocated to the procurement, construction and improvement of its ships, $200 million for air asset recapitalization, $174 million for shore infrastructure and personnel, $59 million for sustainability and the remaining $69 million for other procurement initiatives. One initiative the Coast Guard has put at the top of it’s to-do list is building vessels that can withstand the extreme conditions — including the ability to break through ice — in the Arctic. Schultz said for the U.S. to keep up with its global counterparts, the fleet would need at least six vessels. In fiscal 2019, Congress allocated $675 million to the Coast Guard’s first polar security cutter project, its goal to replace the aging Polar Star vessel. Appropriations in the 2020 proposal also support vessel construction and the mission to provide assured surface access to the polar regions, but may not provide additional funds for further projects. Rep. Lucille Roybal-Allard (D-Calif.), subcommittee chairwoman, said current funding is not in line with the Coast Guard’s projects in their five-year capitalization plan. Schultz said the enacted funding for 2019 provides $20 million to begin collecting the materials needed for a second PSC. He said the $35 million included in the budget to maintain the program would be sufficient for now. Vice Commandant Adm. Daniel Abel, in a March 25 Brookings Institution panel, said the finances are finally in order to begin construction on the first PSC this spring. The construction of this vessel could give the United States a chance to compete in maritime commerce with global forces such as China, Japan and Russia. Maritime commerce is just one of the functions of the Coast Guard. The service also works to prevent illicit drugs from entering U.S. ports, as well as assistance during times of national security, most often during hurricanes. In fact, as Sen. Shelley Moore Capito (R-W.V.) brought up in the March 28 hearing of the Senate Appropriations Homeland Security subcommittee, the Coast Guard saved over 4,000 lives last year, including 992 during hurricane season. The Coast Guard is making progress, but readiness isn’t the only area where it struggles. In a March 28 Senate hearing, Many members of Congress, including Reps. Dutch Ruppersberger (D-Md. ), David Price (D-N.C.) and Steven Palazzo (R-Miss. ), agreed that the agency has been underfunded. Quoting Schultz’s recent State of the Coast Guard message, Price said the lack of funding over the last eight years has resulted in deferred maintenance, a strained and undersized workforce and antiquated information systems. The committee recognized the need for a refresh in terms of the Coast Guard’s training, hiring and retention priorities. Schultz said hiring and retention are two of the biggest challenges the Coast Guard has. He said the force needs to start recruiting in different places in order to diversify the workforce and retain more women and members of under-represented minorities. There are also resource components to the hiring process. 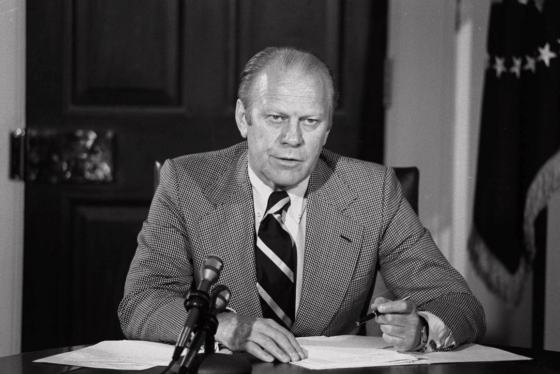 The agency cut back on recruiting officers in the past to make space for capital assets. The 2020 budget does however provide $2.7 million to provide tuition assistance for reservists, a competitive tool to promote retention. Currently active duty tuition assistance is capped at 50 percent. Recruitment becomes even more important when you look at the current workforce. Many mariners in 2019 are close to retirement age. During the Brooking’s panel, Rep. John Garamendi (D-Calif.), member of the Transportation subcommittee on Coast Guard, said there is a shortage of up to 2,800 mariners for existing ships. Abel said recruiting more individuals that are up-to-date on technology and quick on their feet would help to keep up with the complexity of vessels. The introduction of more digital elements has helped to an extent, but it’s still an area the Coast Guard is studying. Many Coast Guard offices are still trying to get back on track after the last hurricane season, especially after shortages caused by the 35-day partial government shutdown. More than two months after President Trump signed the fiscal 2019 budget ending the shutdown that left many of its employees working without pay, the Coast Guard still suffers from the aftermath of the longest government shutdown in history that left many of its employees working without pay. Still, Schultz said the Coast Guard would be ready for the next hurricane season beginning June 1. 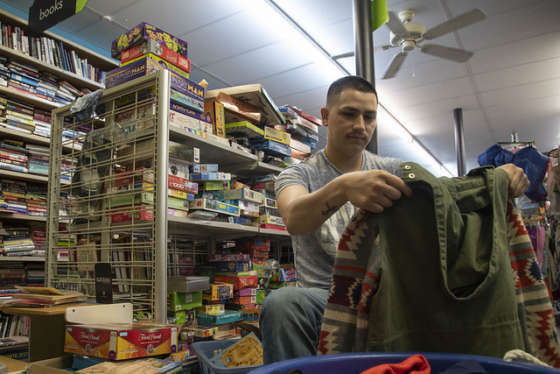 “We’ve been able to repay our bills, restock our shelves and we’re on the road to recovery,” he said.